This photo print featuring the couple’s names and the important dates is good to commemorate the moment their paths first crossed and look forward to walking down the same road together. It is a sophisticated way to commemorate a wedding or anniversary. 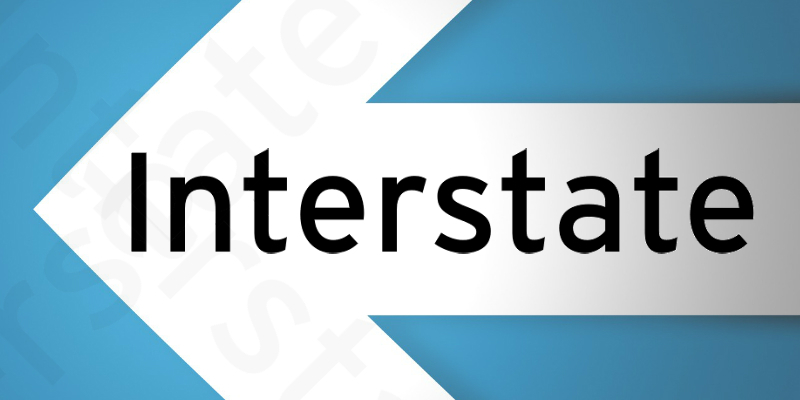 The font used for all text in the art print is Interstate, which a humanist sans serif typeface designed by American designer Tobias Frere-Jones and based on the signage alphabet drawn for the United States Federal Highway Administration in 1949. While the typeface is optimal for display uses like signage prints, it can also be used for text setting in prints due to its variety of weights and refinements on letters by the designer. If you like, you can personalize this wedding gift with your own wording and details at uncommongoods.